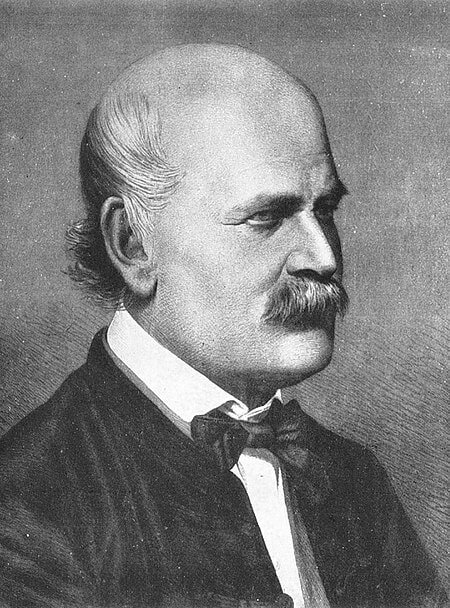 Ignaz Semmelweis is accredited with the observation that hand washing is important in preventing the spread of diseases. 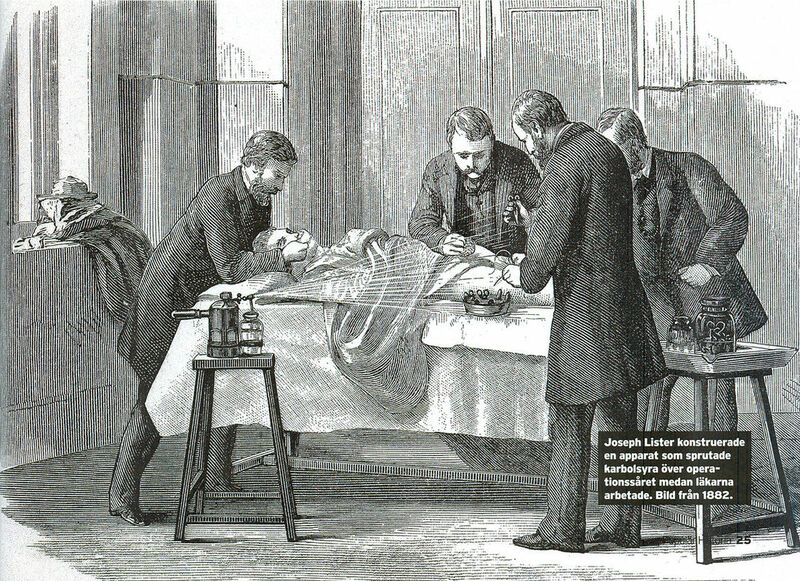 He noted that there was a high patient death rate from childbed fever due to medical students and physicians not washing their hands after exiting autopsy rooms or dissections. He also noted that the nurses or midwives that were not allowed in autopsy rooms had a lower patient death rate. He instituted a hand washing policy after visiting the autopsy room and before visiting patients. Today it is routine to wash hands before examining a patient or before surgery. Day care workers and food preparers also follow hand washing practices. When these practices are not utilized then there is in increase in infections to individuals. There is a diverse group of microorganisms that inhabit the human skin. There are three main groups that the normal flora can be placed into. Staphylococci : These organisms tend to be coagulase-negative, salt tolerant, and grow in dry areas. They are thought to be beneficial since they produce antimicrobial compounds. There is a small percentage of the population that has Staphylococcus aureus as part of their natural flora. Fungi: These are represented by Malassezia furfur. This organism is a nonpathogenic yeast that utilizes fatty substances. Most often this organism is found on the face as flaky skin around the nose.